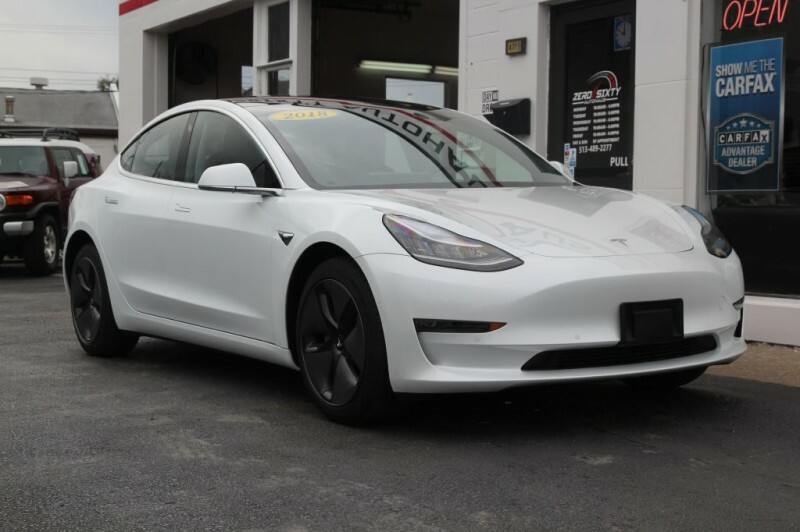 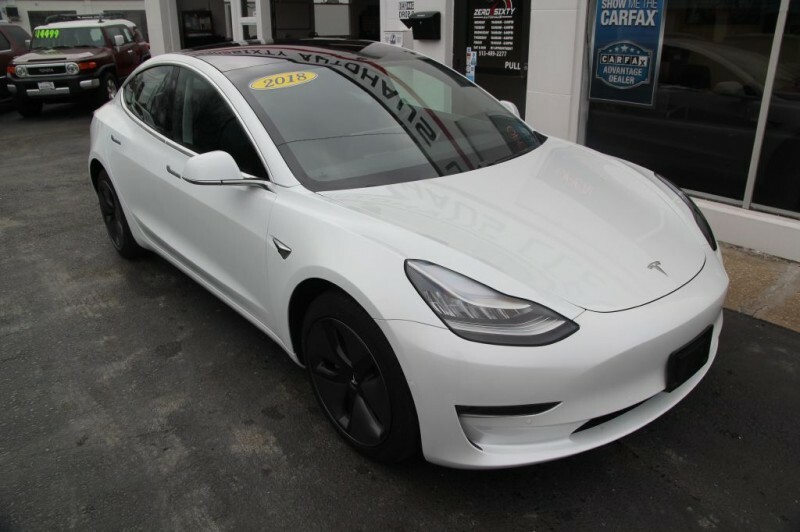 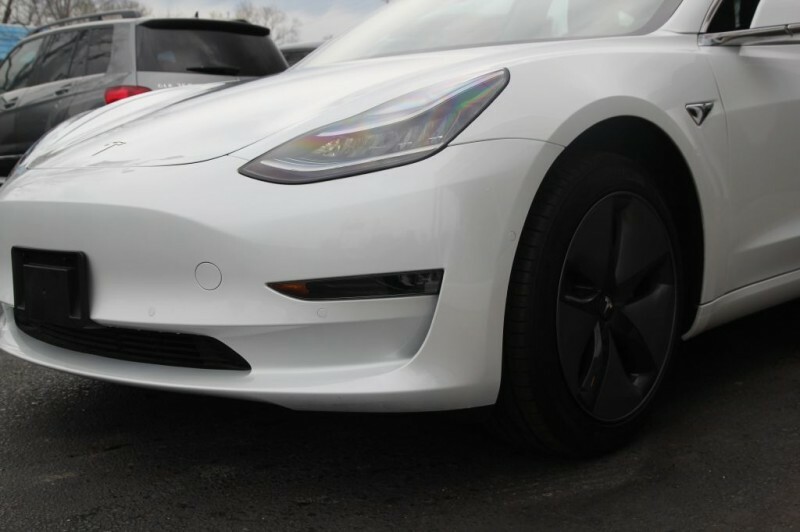 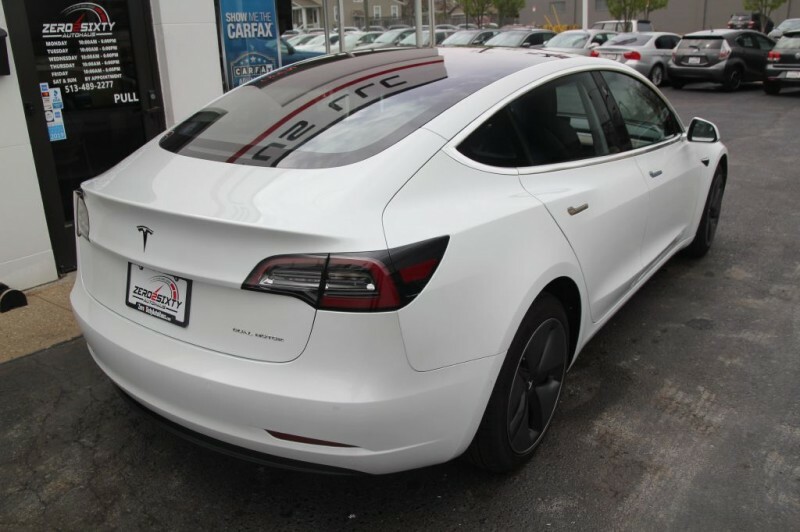 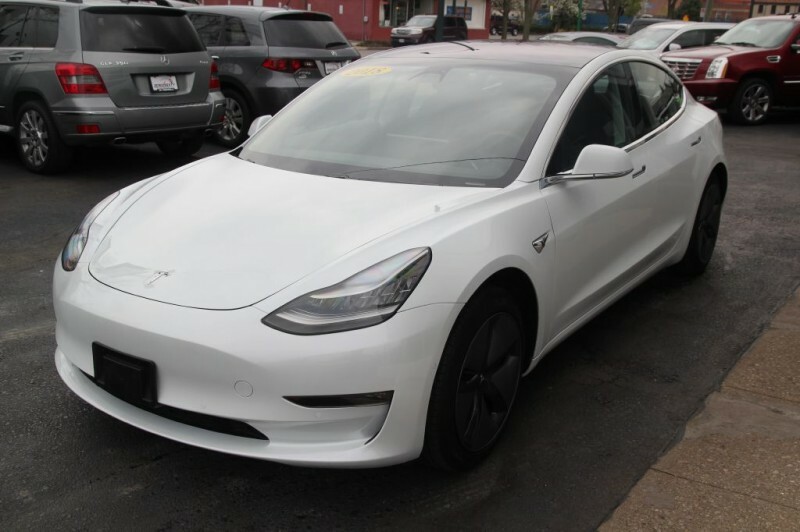 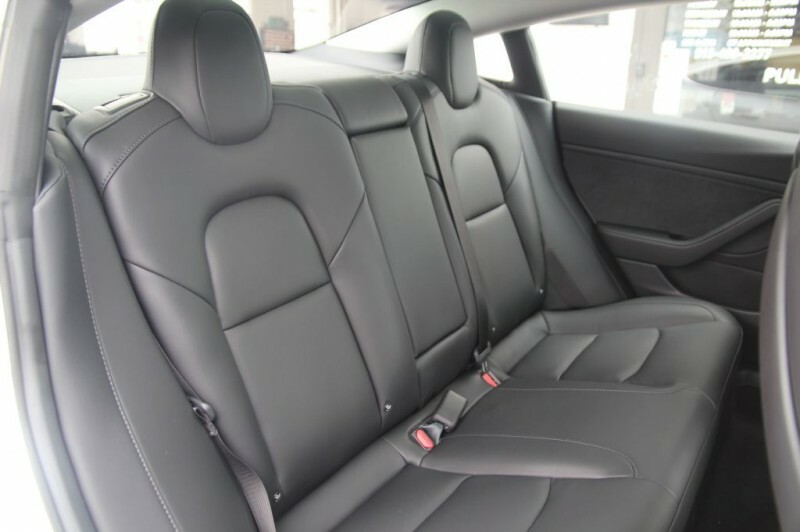 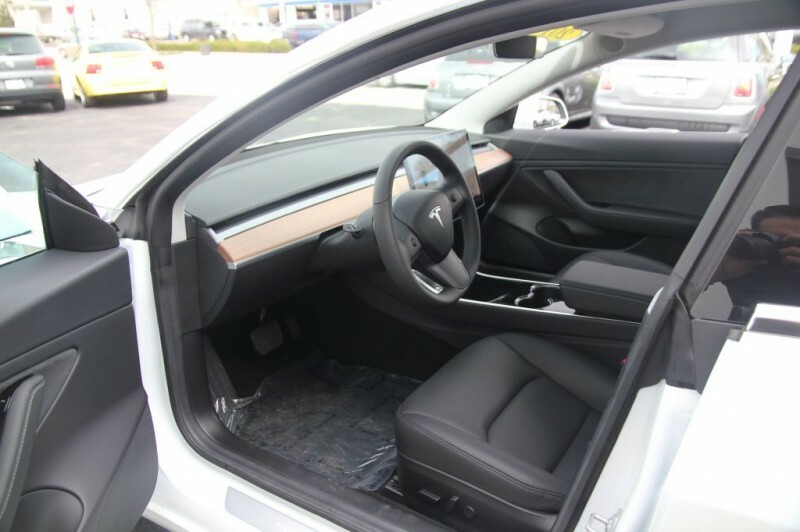 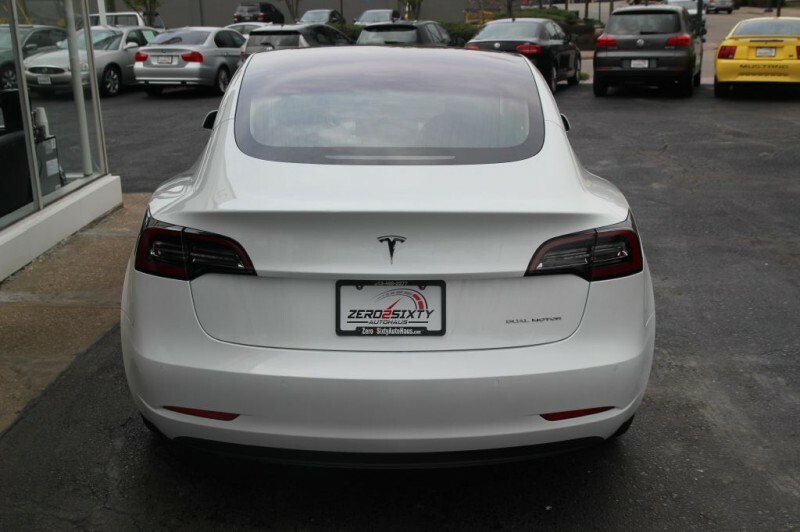 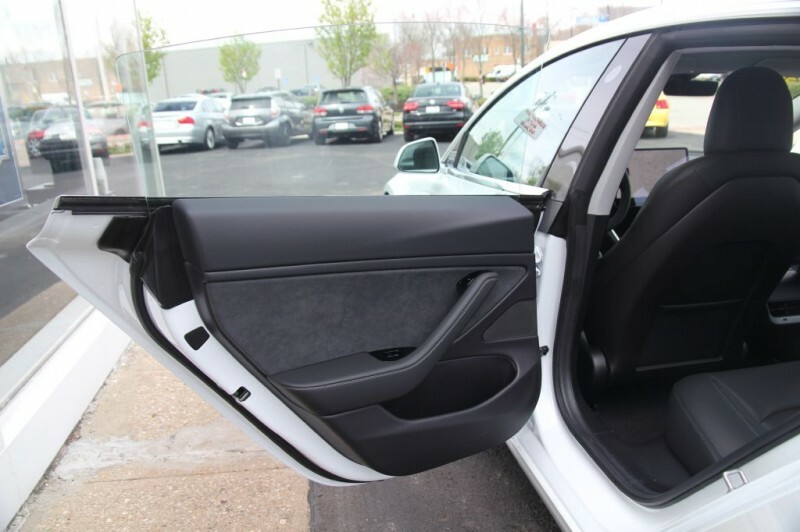 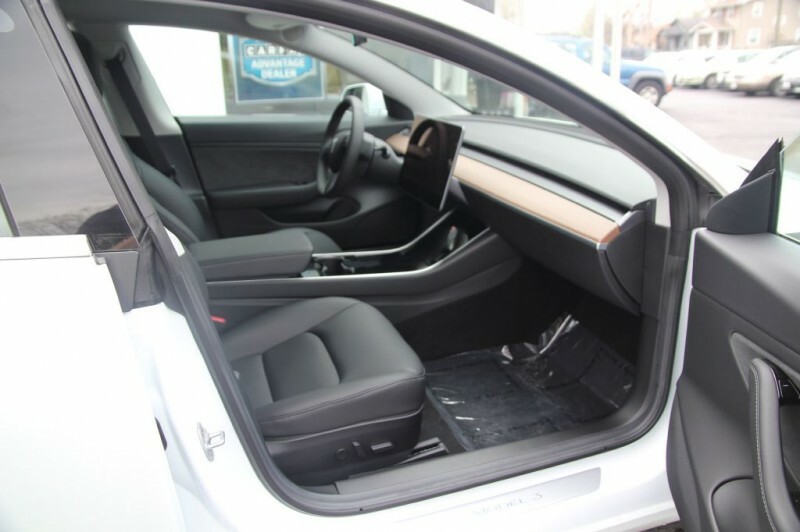 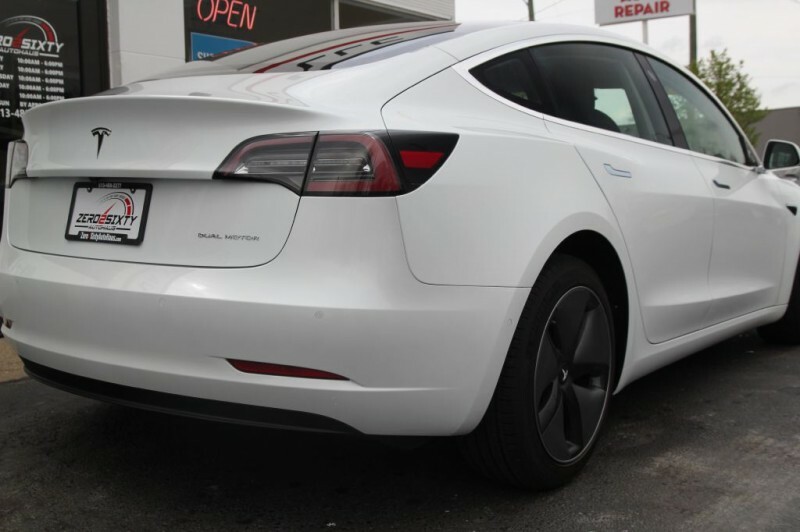 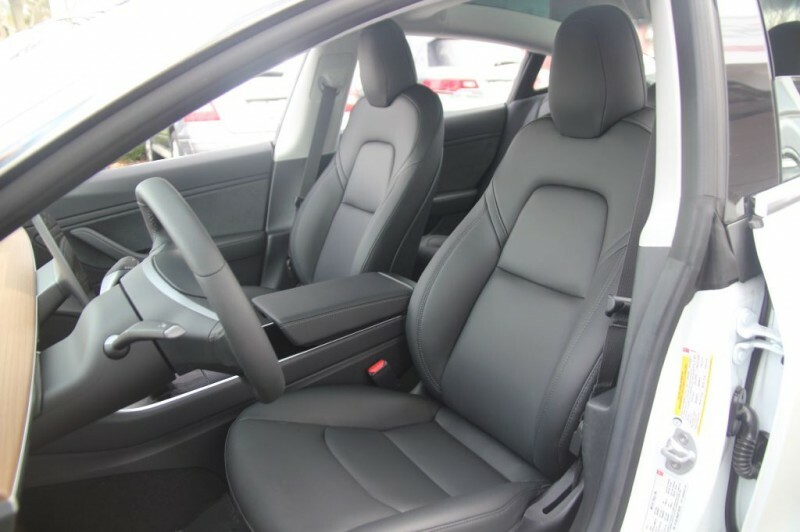 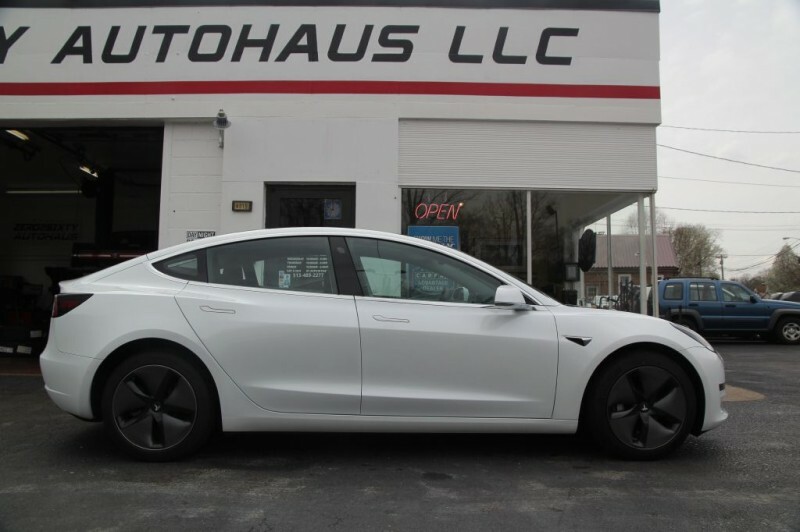 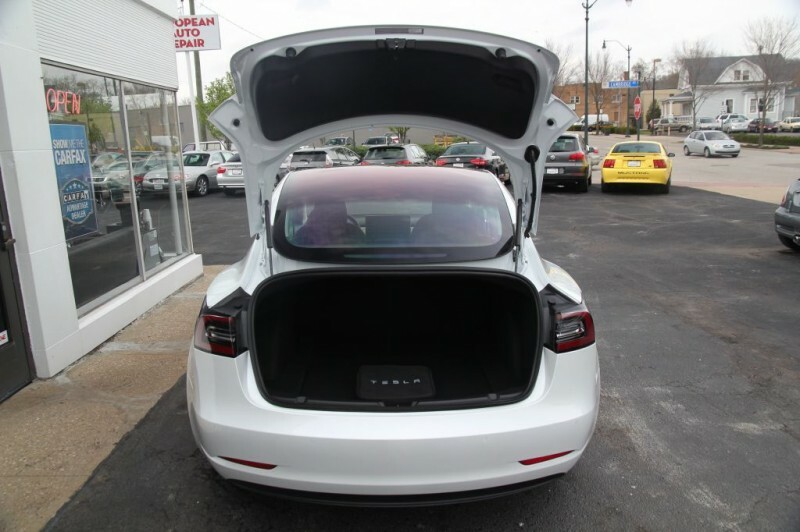 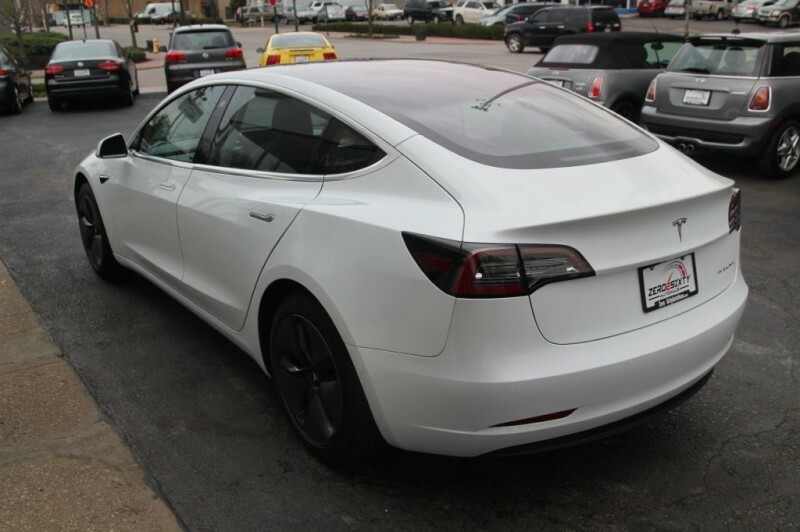 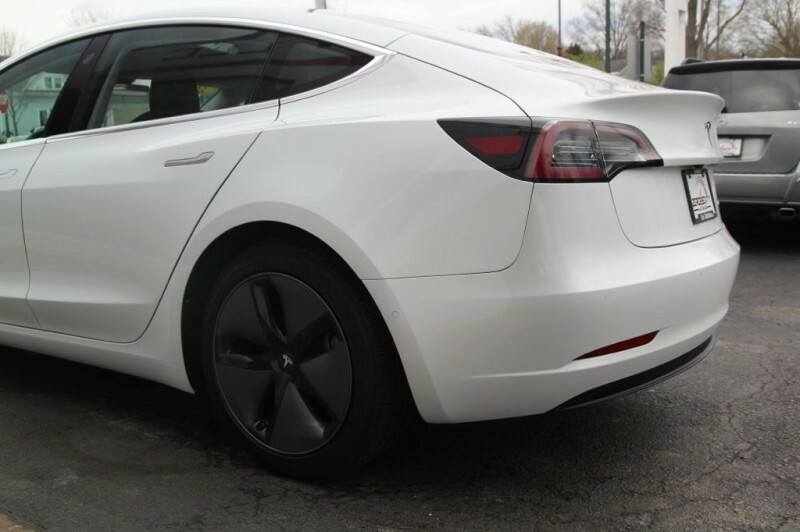 Zero2Sixty Autohaus is proud to offer this beautiful 2018 Tesla Model 3 Dual Motor Long Range with only 227 miles. 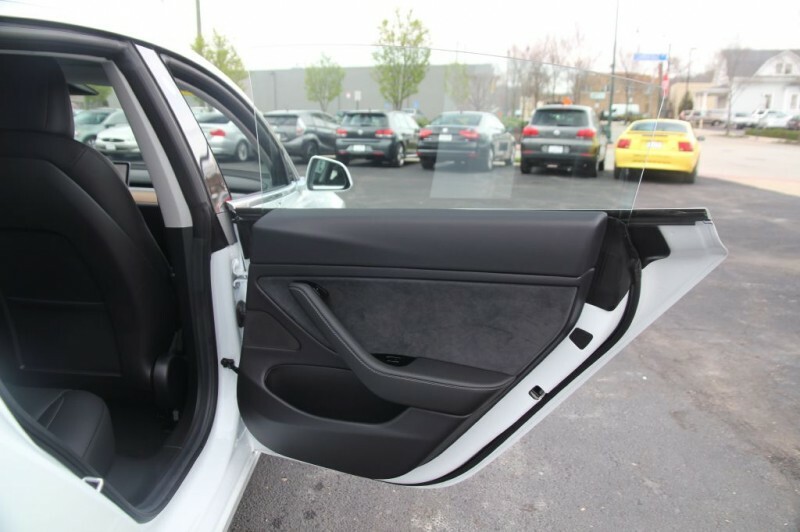 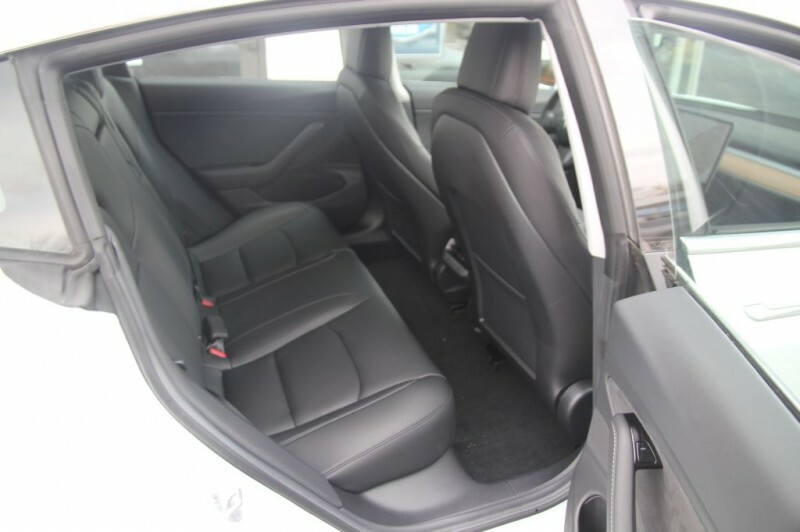 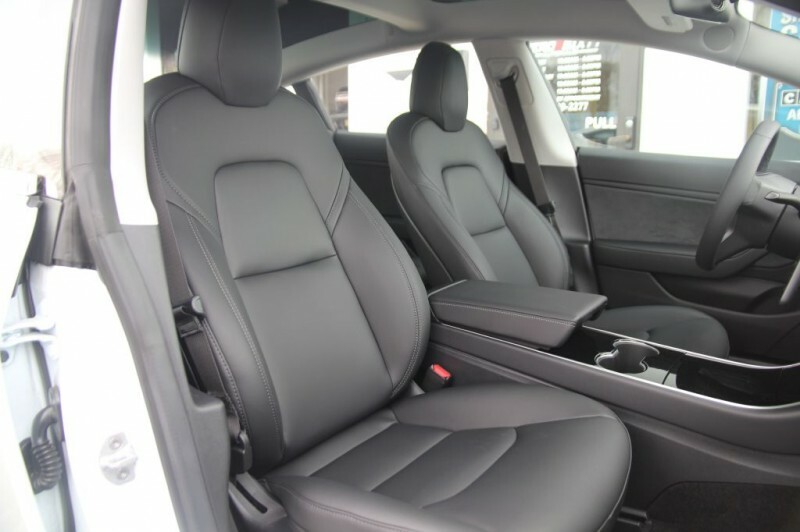 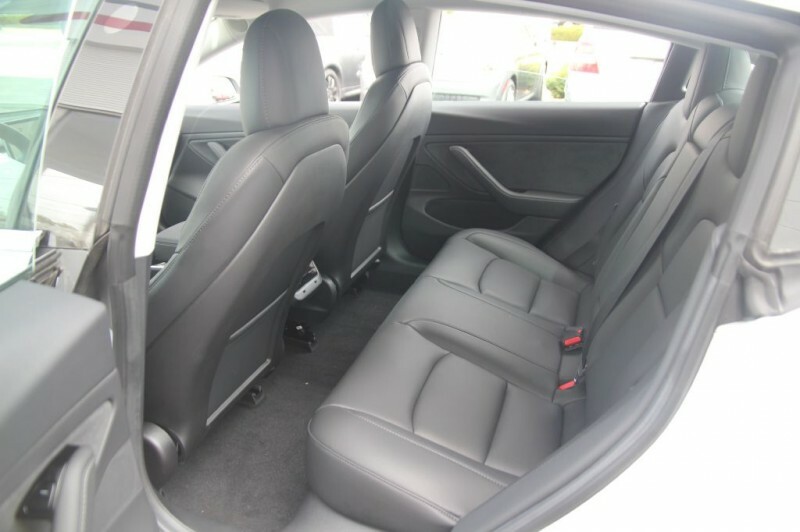 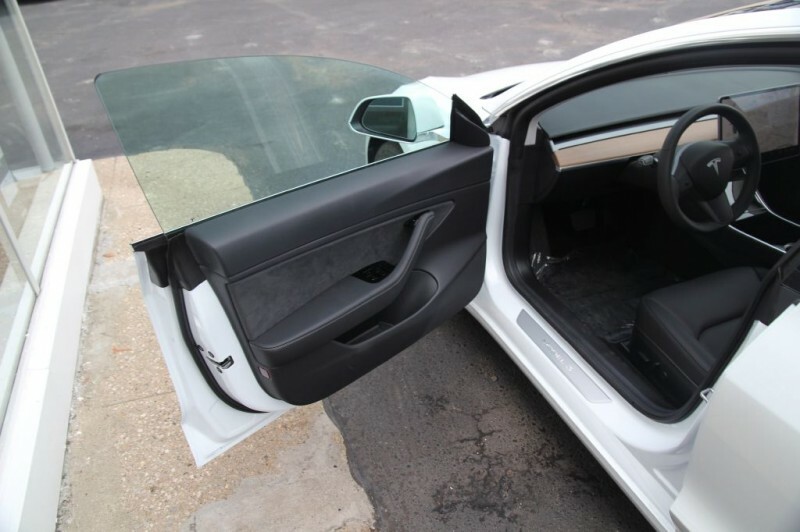 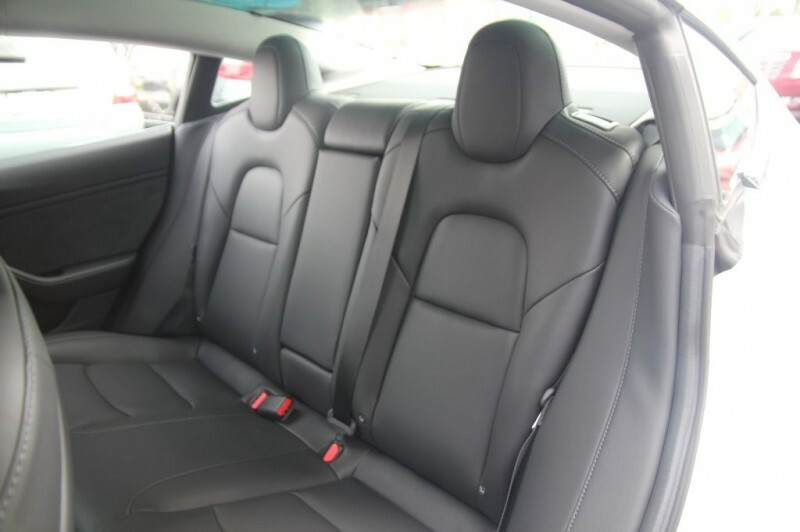 The vehicle is in immaculate condition and is free of any mechanical or cosmetic faults. 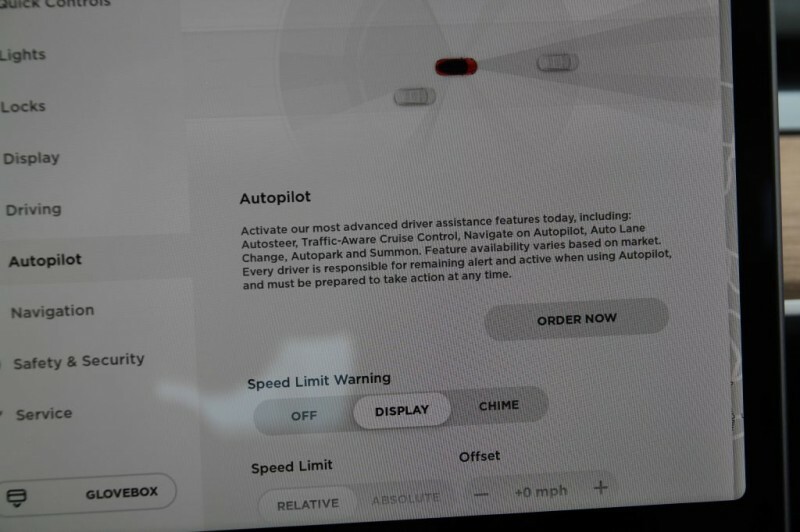 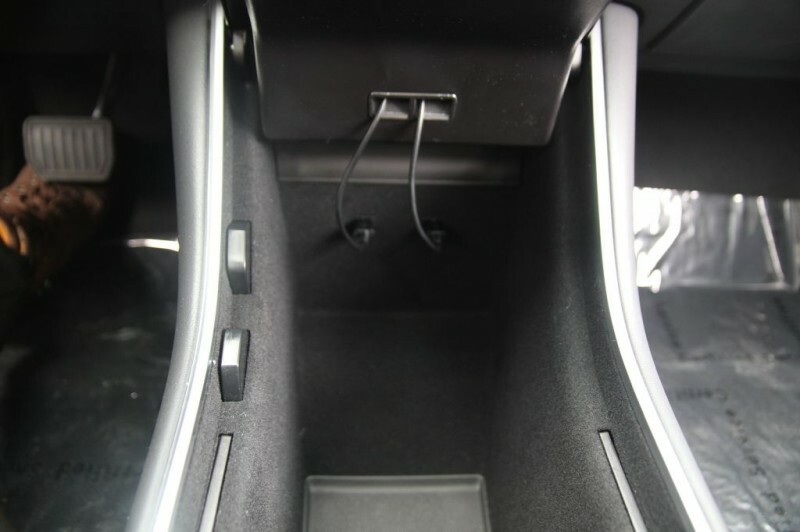 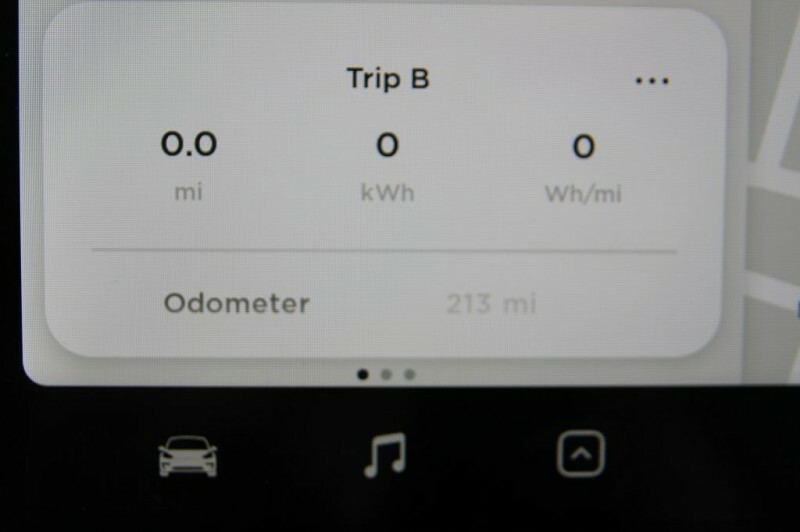 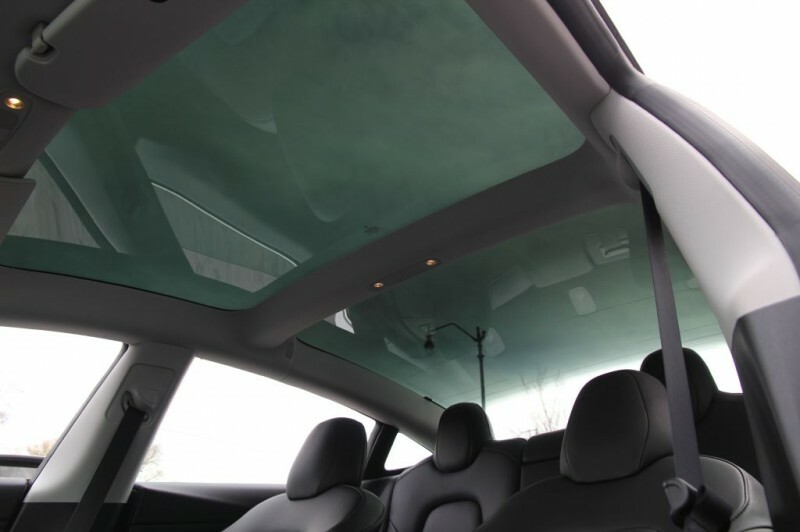 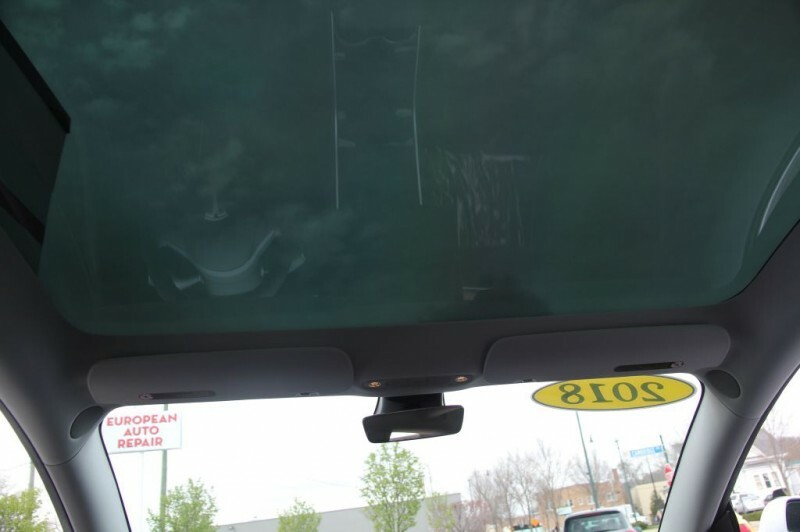 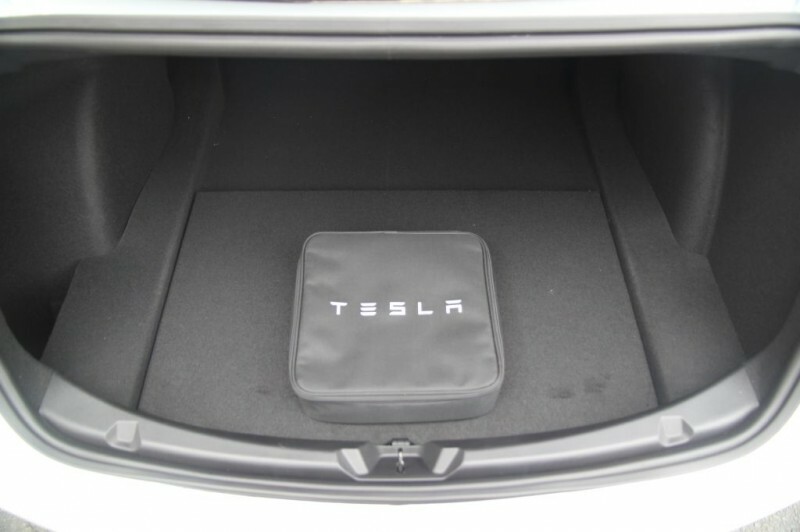 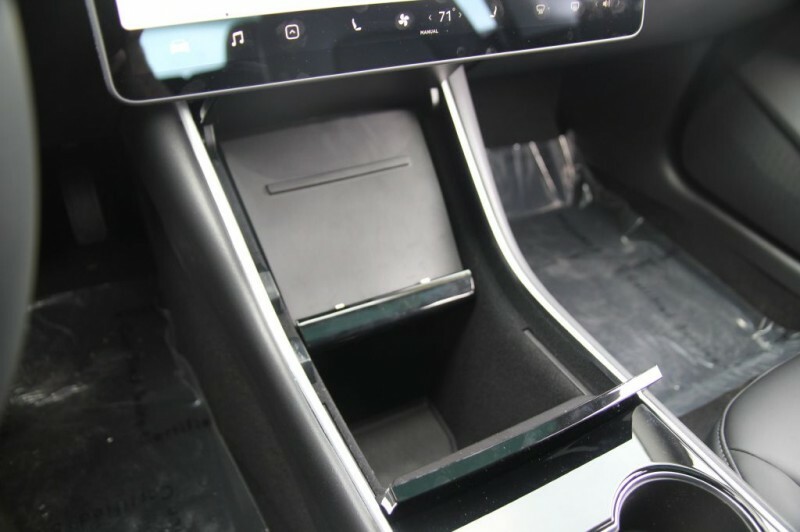 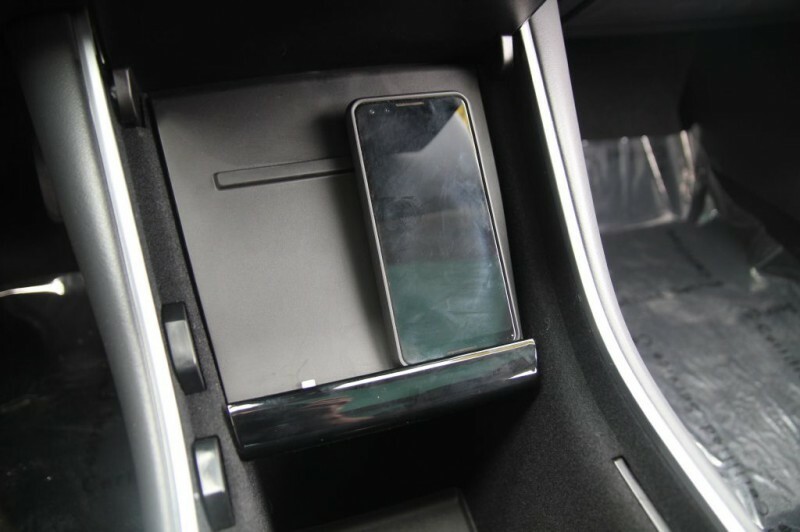 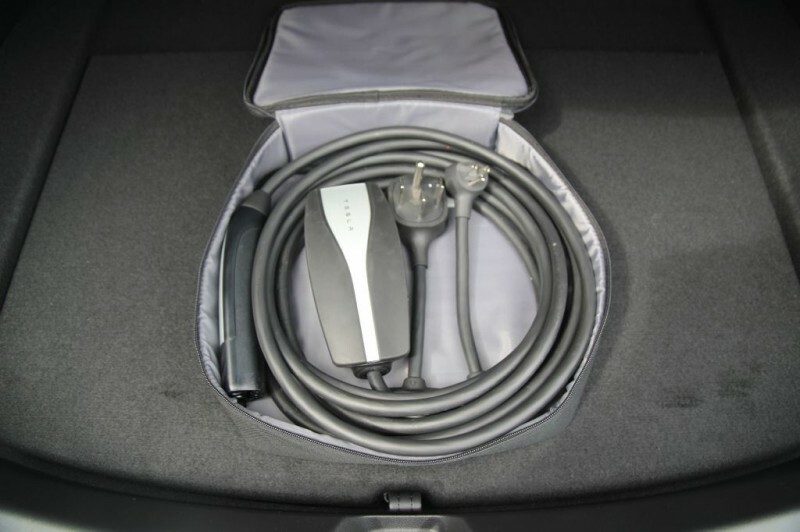 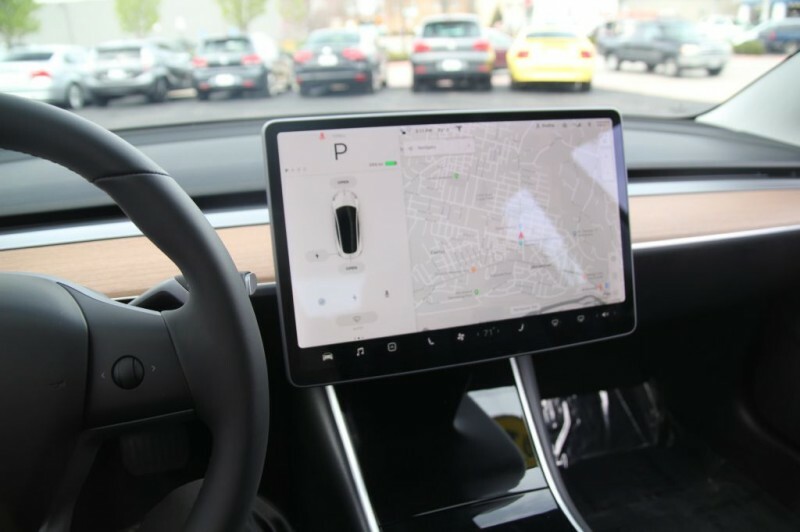 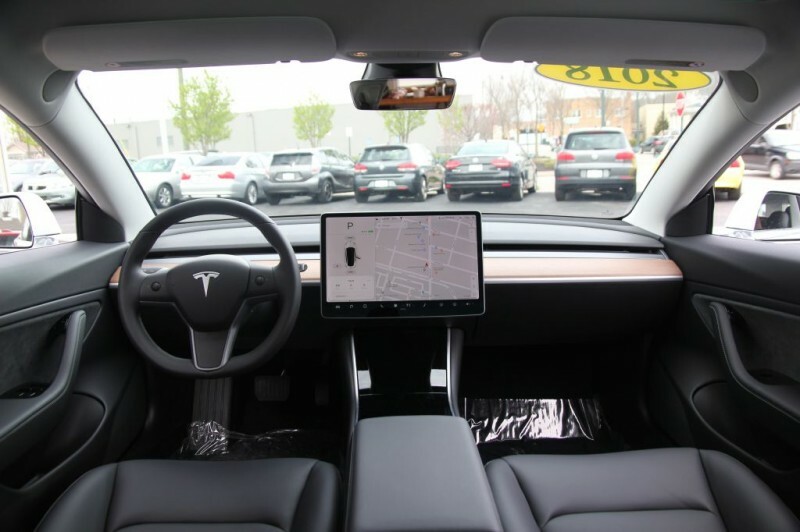 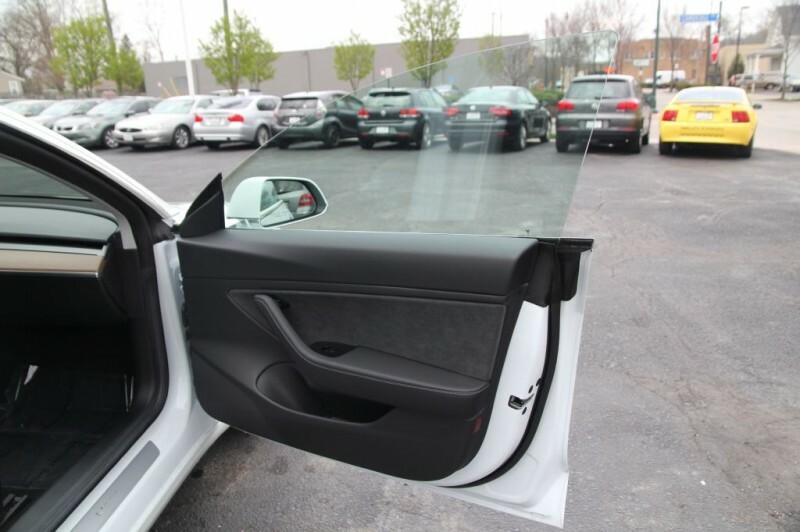 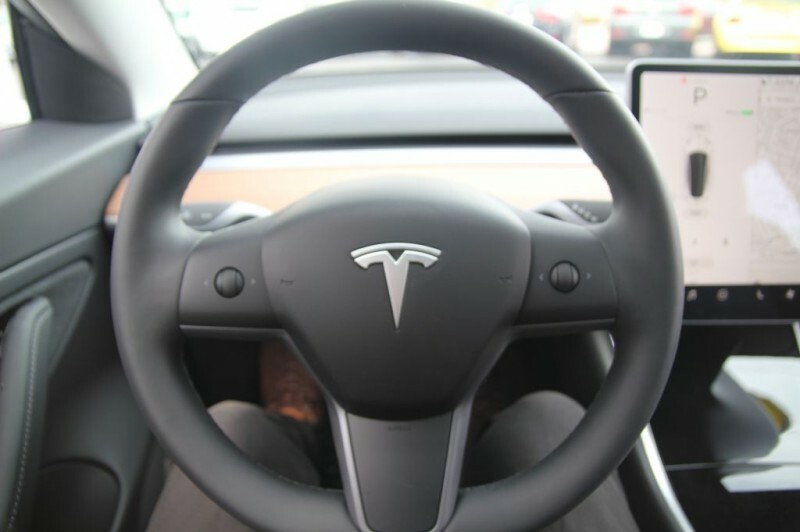 We are aware that this Tesla does NOT have autopilot enabled and we are willing to negotiate the price with you if this is a must have feature. 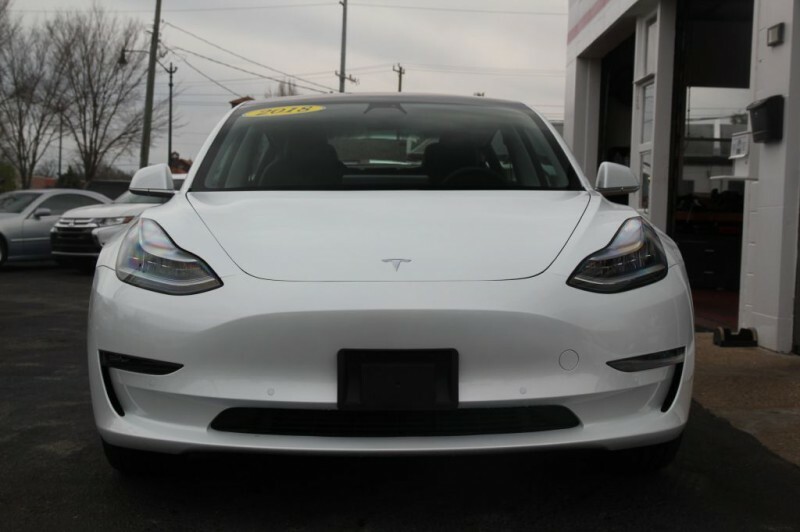 Please call us today with any questions or concerns about the vehicle at 513-489-2277.